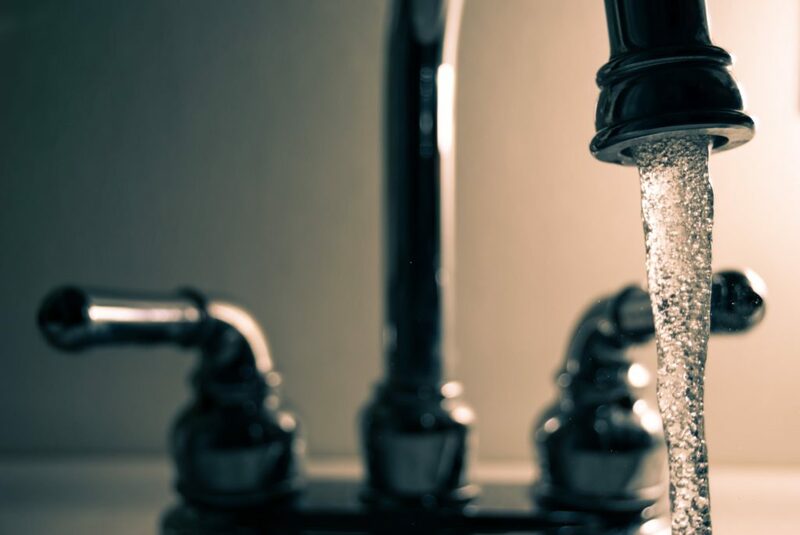 We understand that there are a variety of water treatment solutions on the market today, but we want to ensure you make the right choice when disinfecting your water, to suit your lifestyle and your disinfection requirements, whether that be commercial or domestic. At UVO3 we believe that UV water filters are a great alternative to other disinfection methods, read below the top reasons why you should invest in UV water disinfection treatment from the UK’s leading specialists in UK Disinfection – UVO3. Why Choose UV Water Filters? UV water filters are quick, energy-efficient, and have been proven to be 20,000 times more effective than boiling water! This is due to the advanced purification process that actually conserves the water being used. UV water filters are reliable, working 24 hours a day, 7 days a week to ensure you are safe and your water is bacteria free! UV water filters come out on top in regards to cost, labour and user-friendly operation compared to alternative water disinfection solutions. UV water filters provide a chemical-free water treatment solution. This process doesn’t add anything to your water, it only physically attacks the structure of bacteria within your water. UV water filters don’t contain any chemically-active elements, nor use heat for treatment. This makes them very safe to use. UV water treatment systems don’t require much attention or supervision, once your UV water filter is installed, there’s very minimal upkeep or maintenance Just an annual UV lamp change/service. UV water filters are clean to use and maintain, with no dirty filters or products to dispose of unlike other water disinfection methods. UV water filters are environmentally-friendly – there are no by-products produced due to chemicals, because there are none used! UV water filters are FDA approved – there are only 4 disinfection methods for home water that are approved! When used in high industrial dosages UV water filters remove chlorine from your water, which improves taste and smell of your water. So whether you’re after commercial UV water treatment services? Or UV disinfection for your home? Whatever your specification, UVO3 are sure to have the right UV disinfection solution for you. If you have a question about commercial or domestic UV service, UV disinfection units or anything else UV water filter related, contact UVO3 today on 01480 355 446 or fill in our quick contact us form.